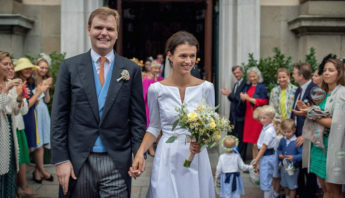 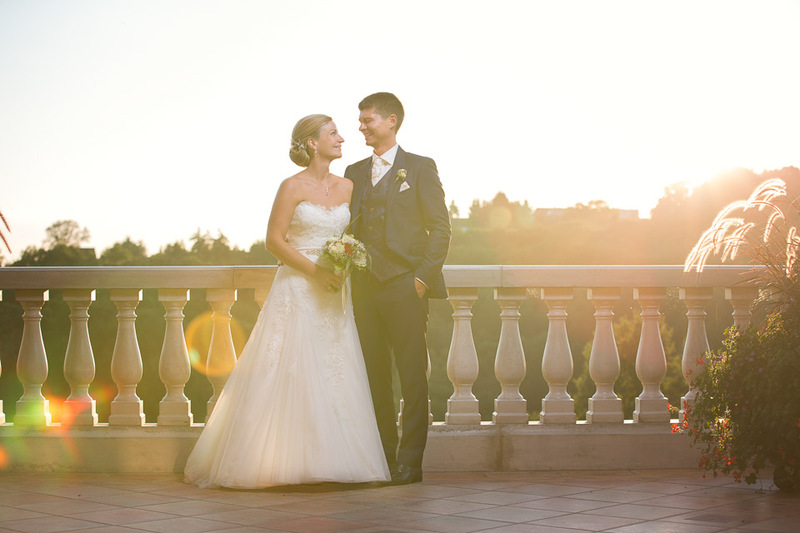 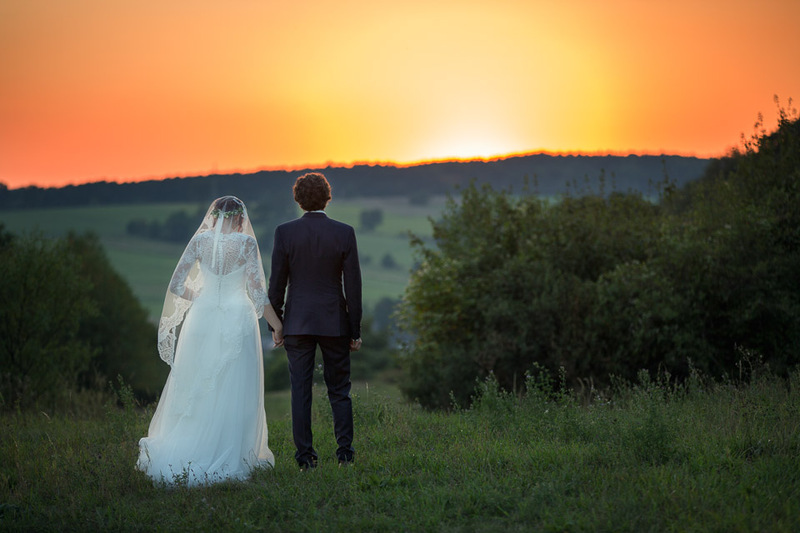 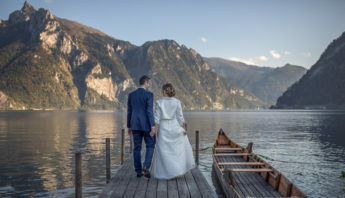 Austria’s popularity is on the rise for pre-wedding photography as more and more international couples visit the country, that offers a unique blend of history and beautiful landscapes. 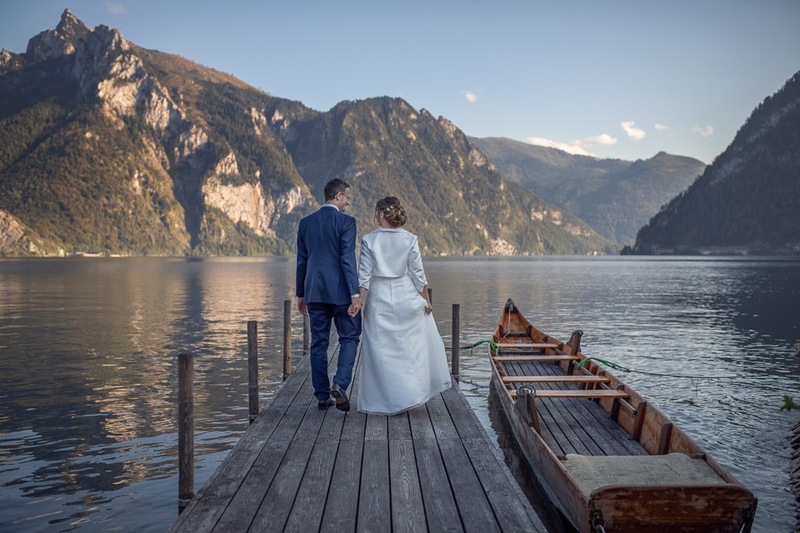 The natural beauty of the Alps, rolling meadows, idyllic vineyards, beautiful lakes and resorts, pine forests, fast flowing rivers and rushing streams and are the hallmarks of Austria during the warmer months. 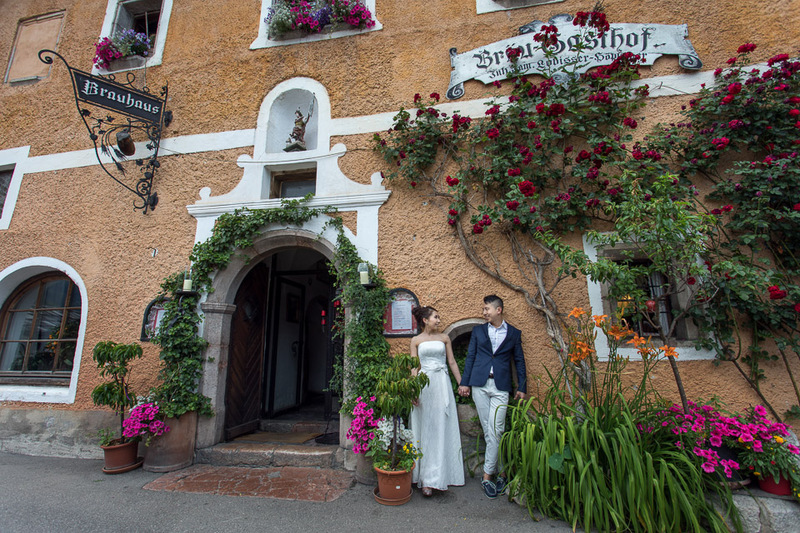 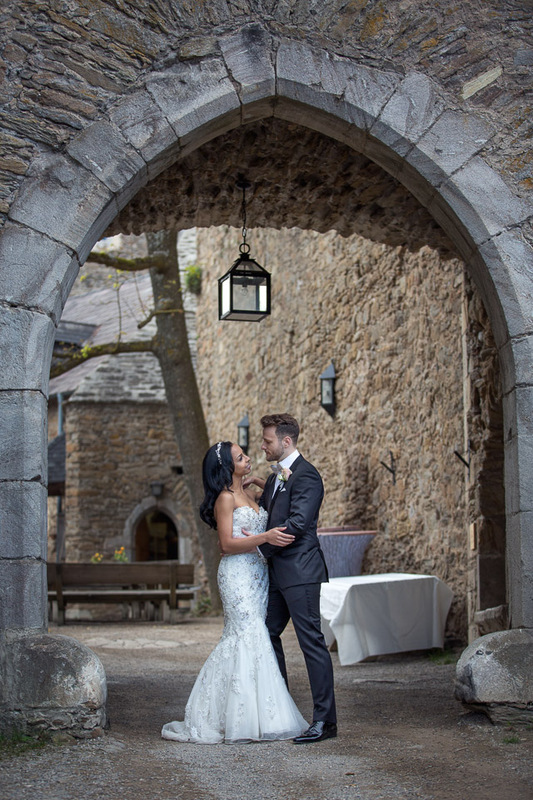 Picturesque villages, like Hallstatt are extremely popular for pre-wedding photography, nevertheless historical castles with in-house wineries are also excellent choices. 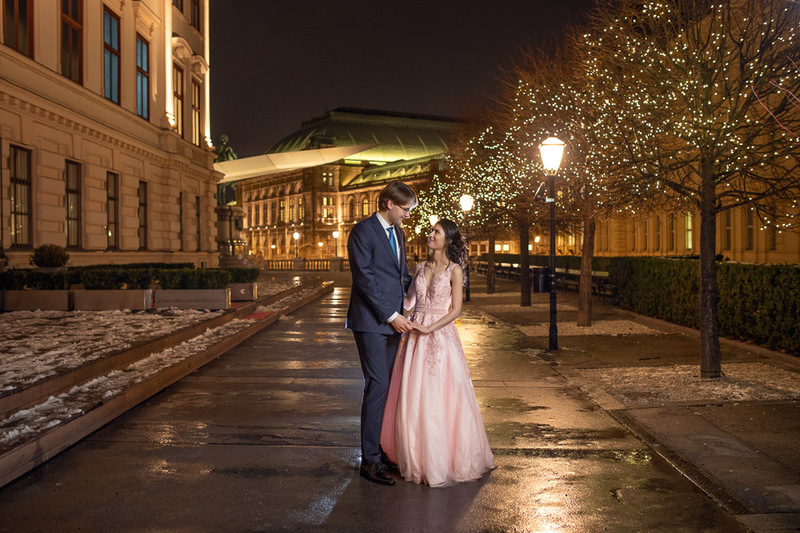 Winter can also be magical for a pre-wedding shoot in the snow or in some of the most beautiful and romantic cities in Europe, like Salzburg or Vienna. 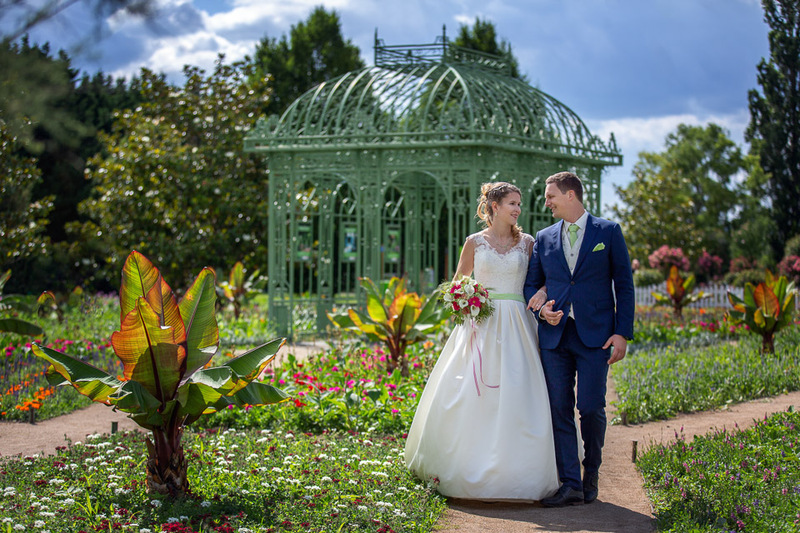 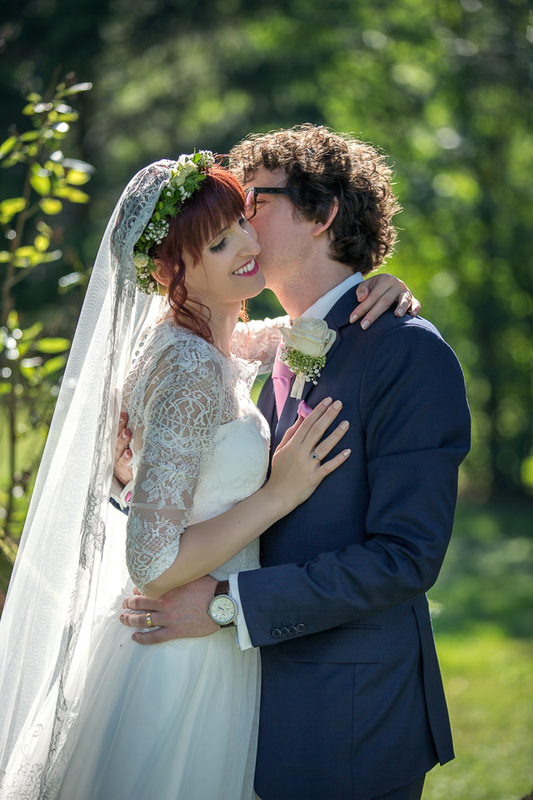 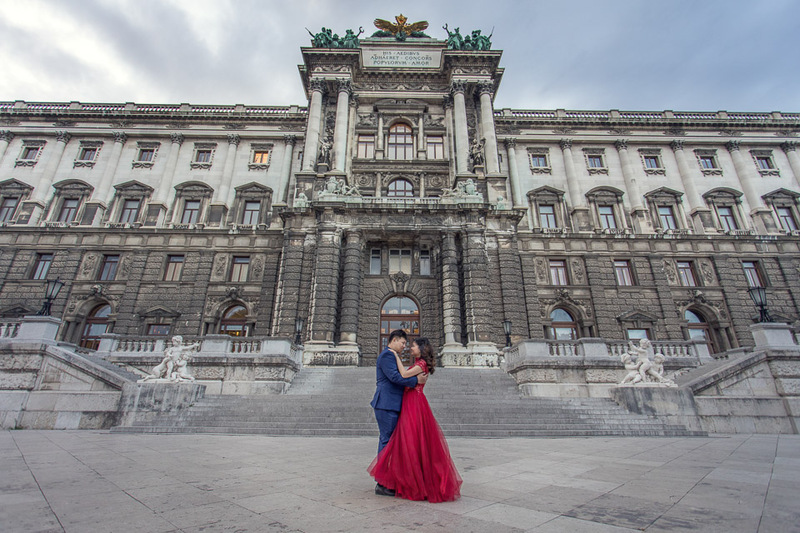 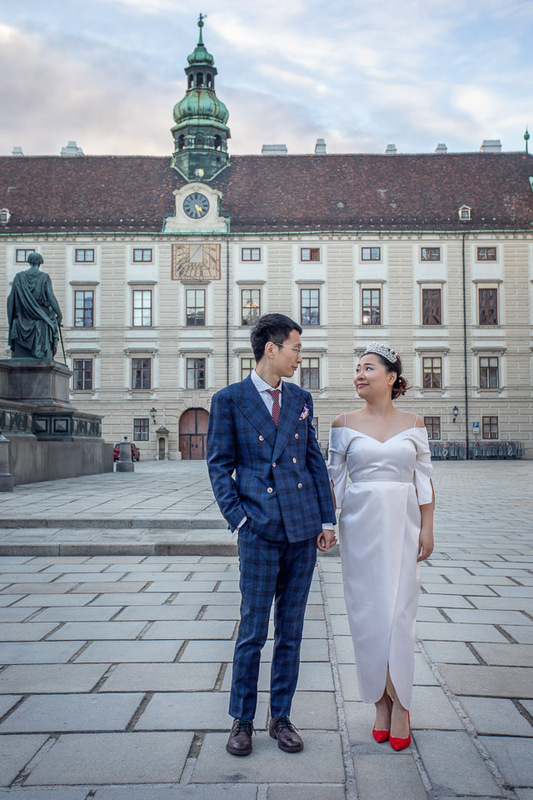 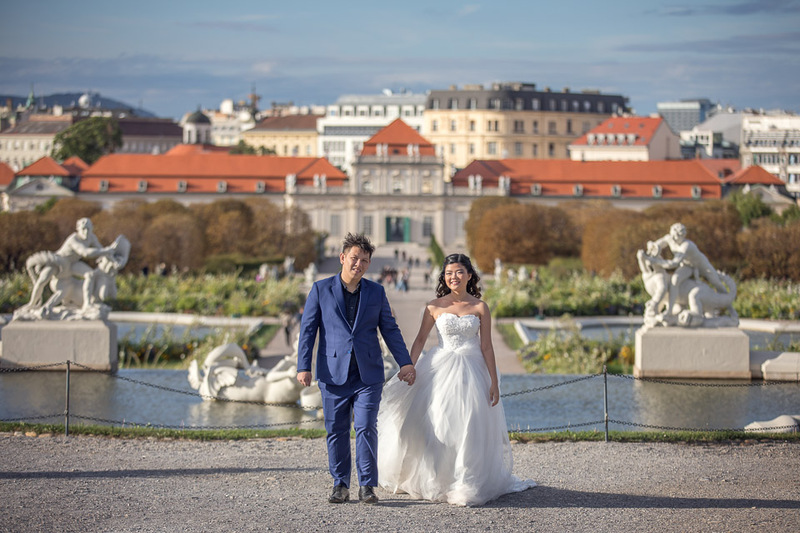 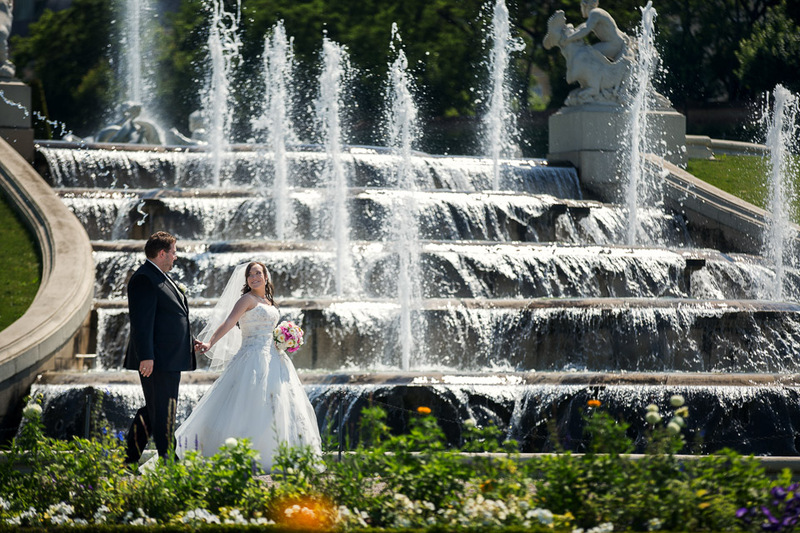 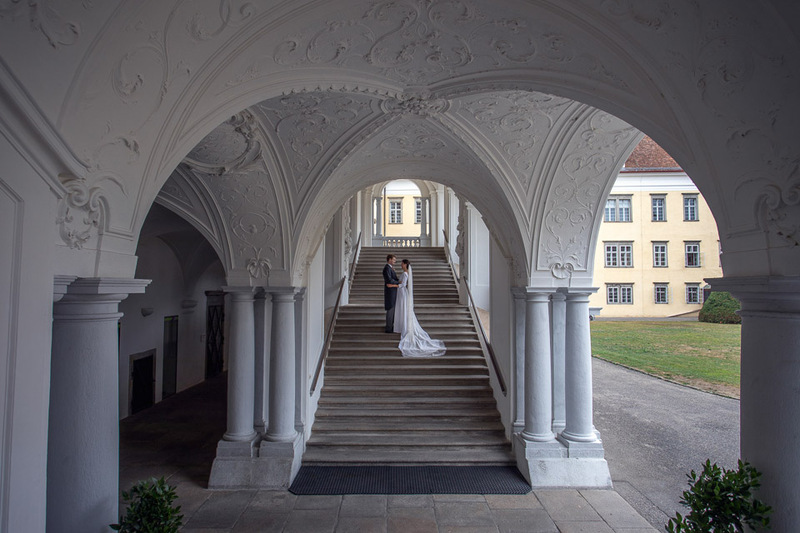 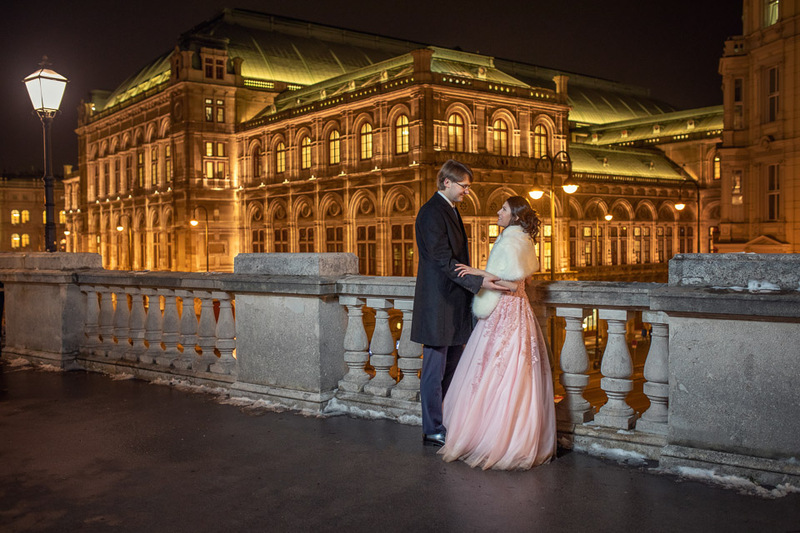 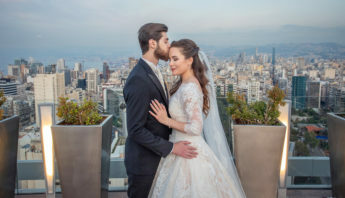 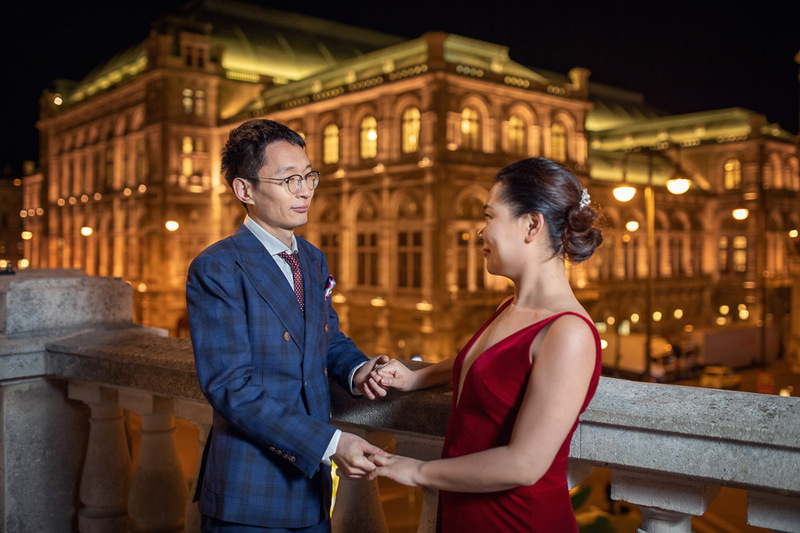 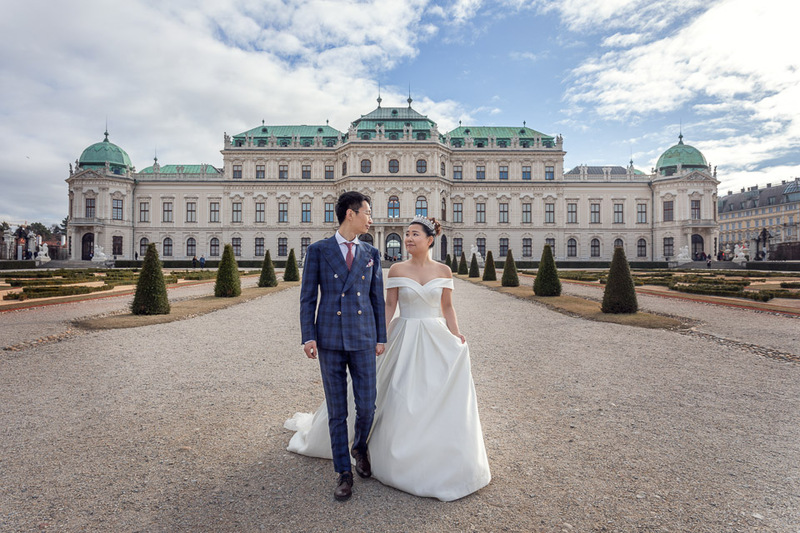 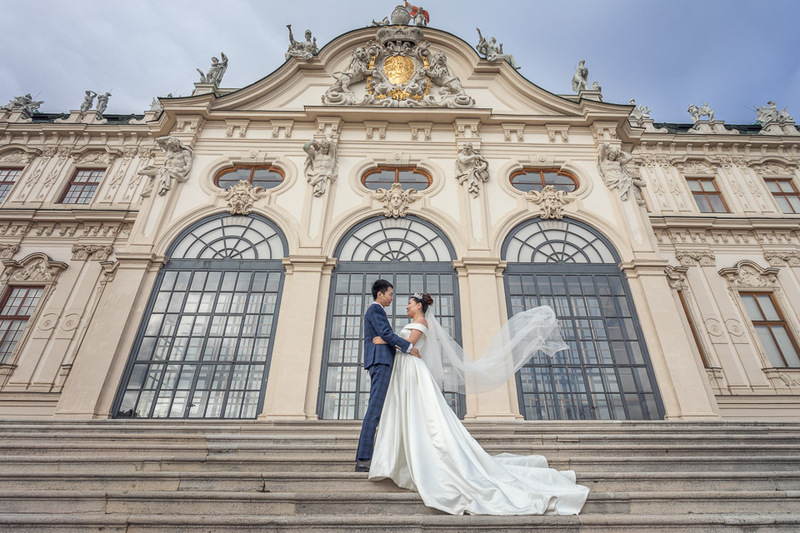 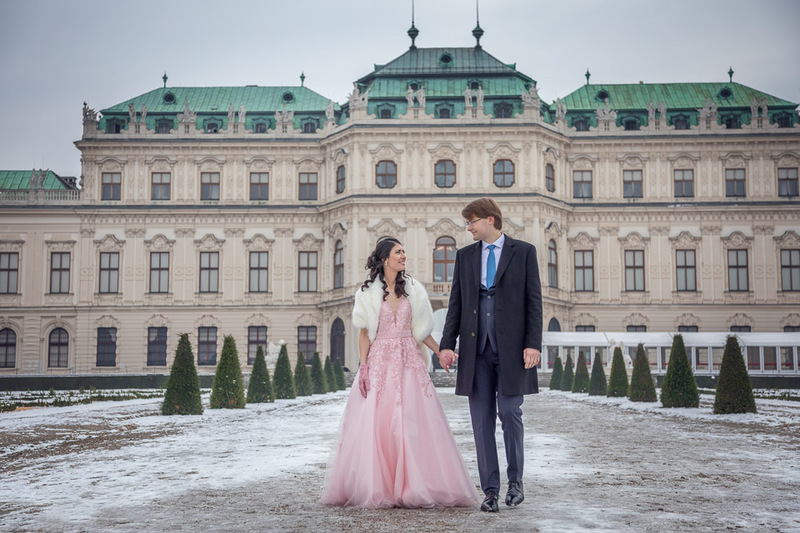 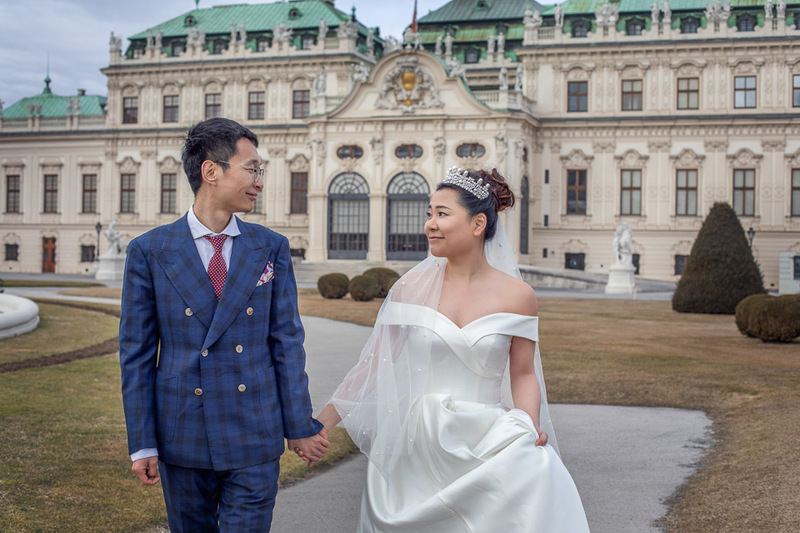 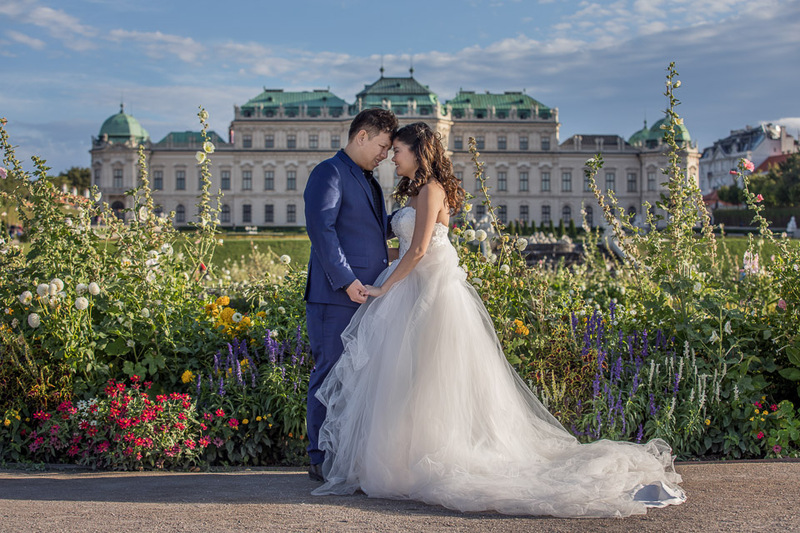 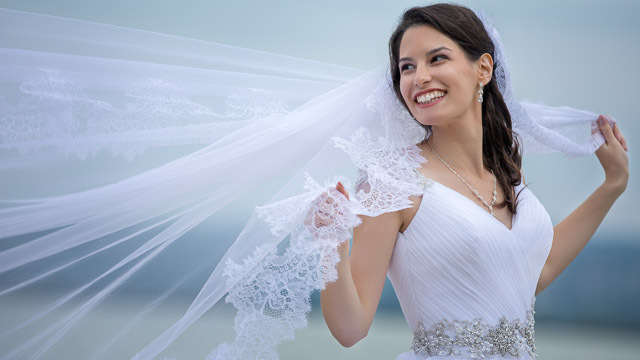 If you are looking for an elegant wedding destination that mixes history and culture, then Vienna is a true wedding gem that has its own unique qualities in every season. 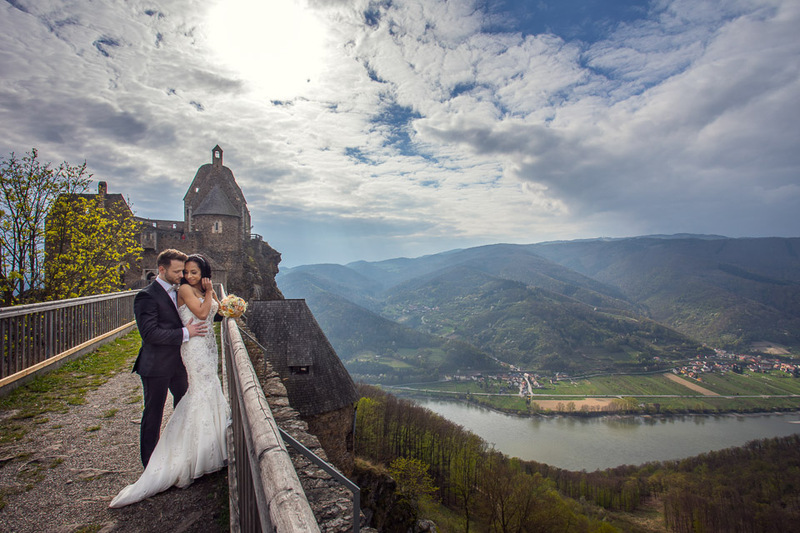 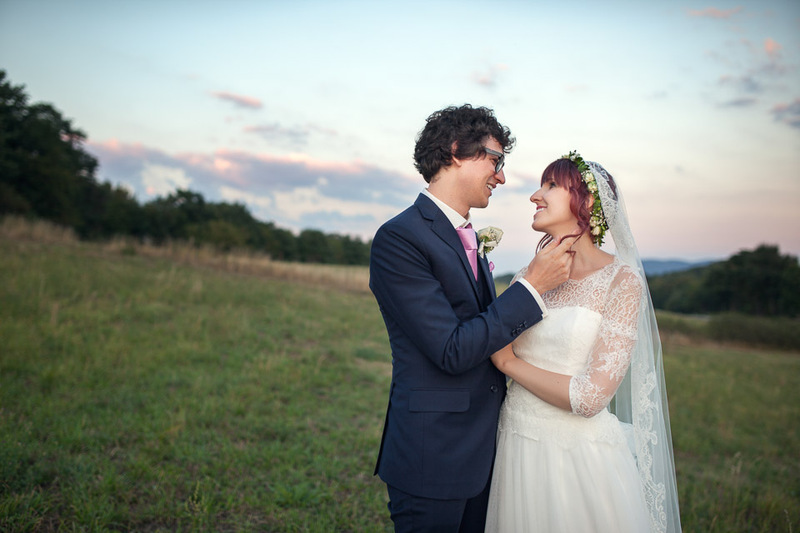 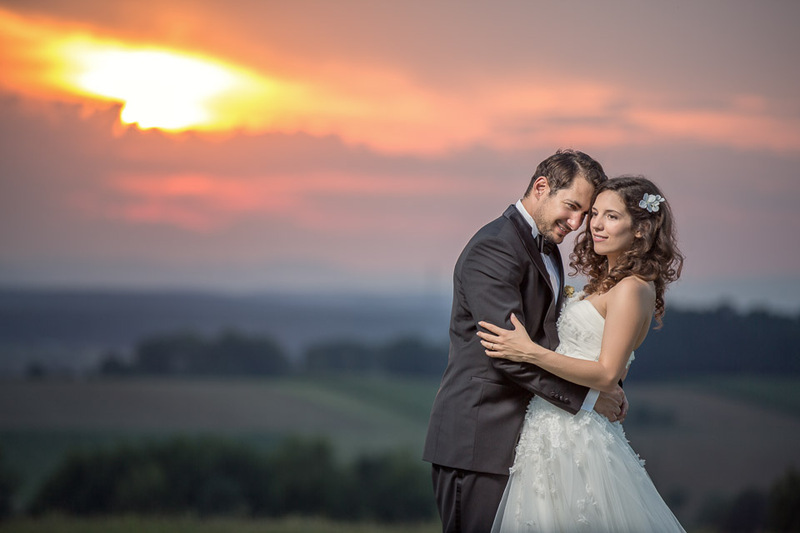 All in all, Austria is definitely an ideal pre-wedding photography destination and a country worth visiting. 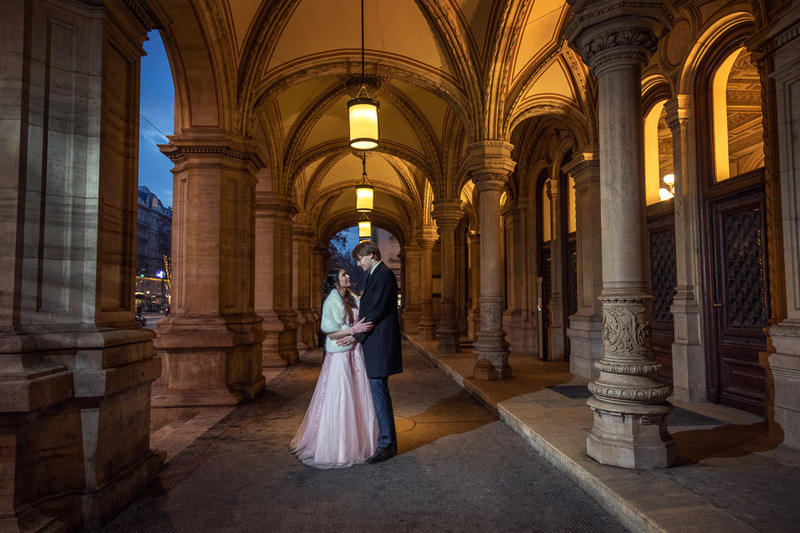 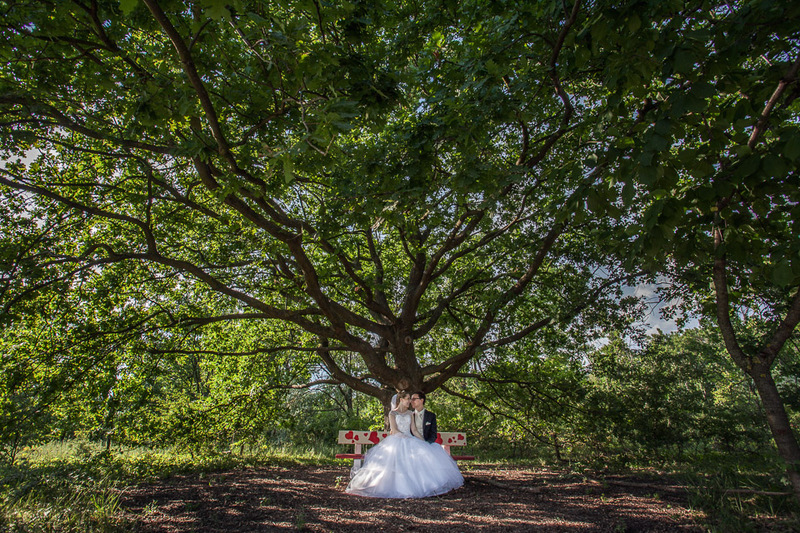 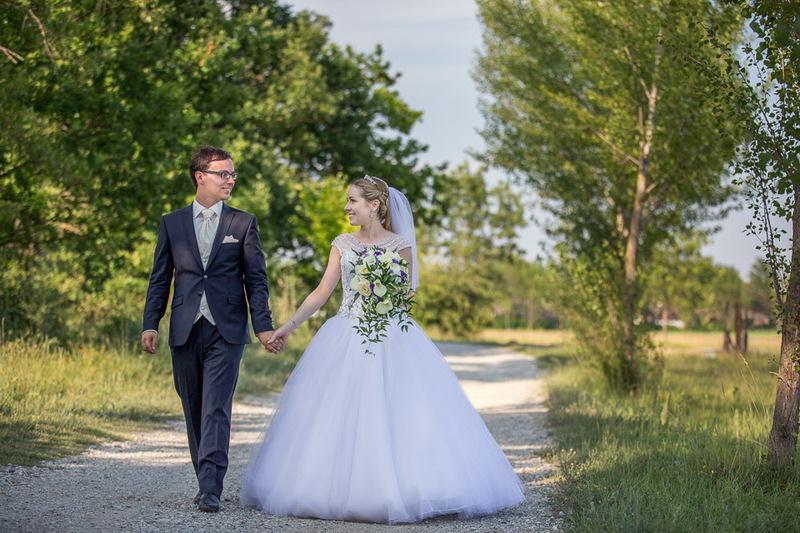 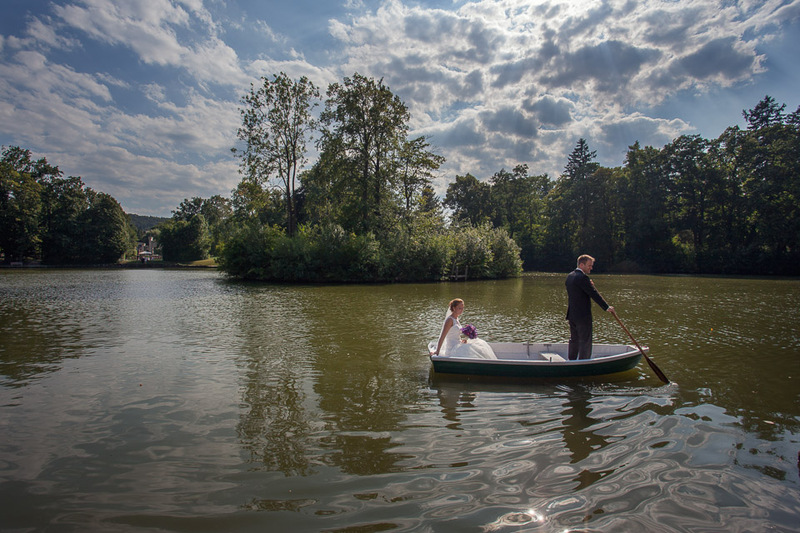 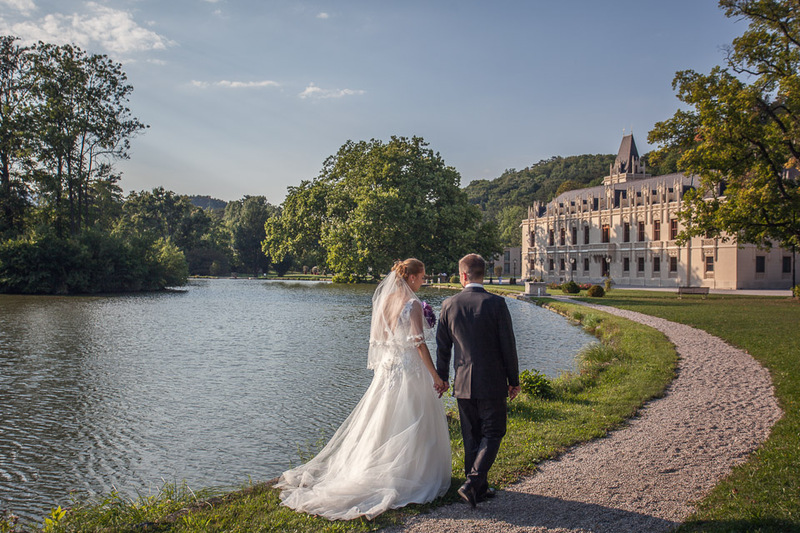 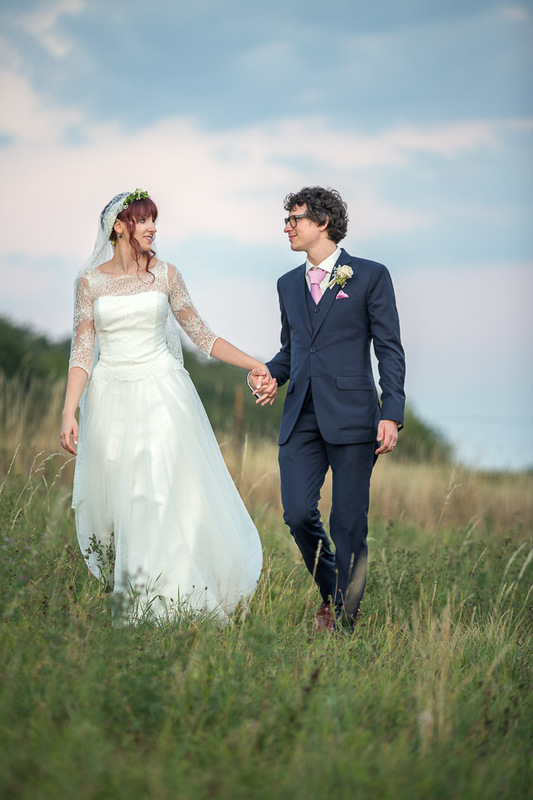 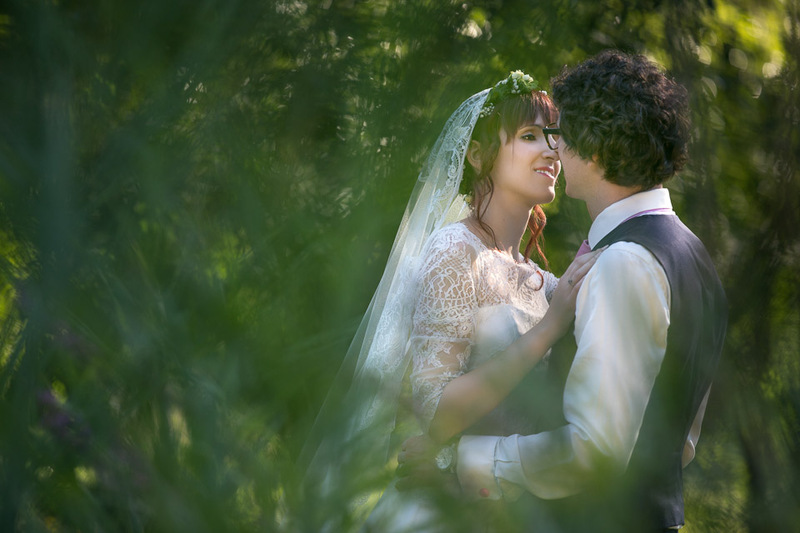 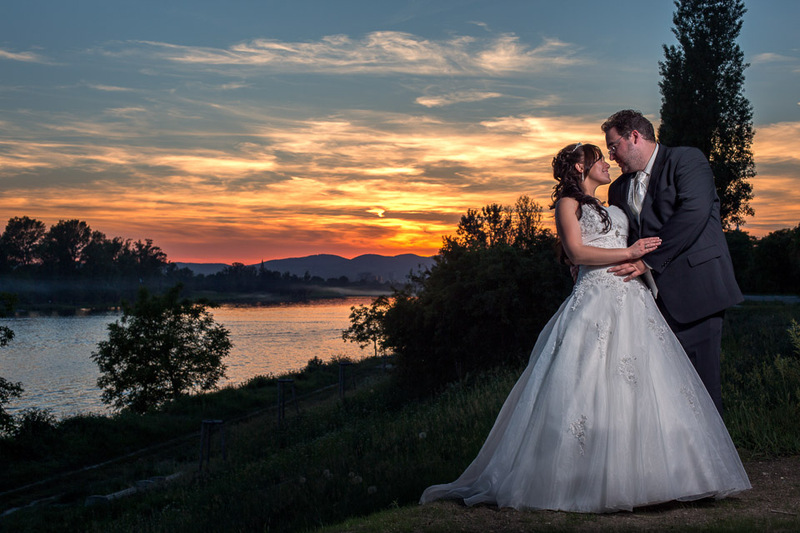 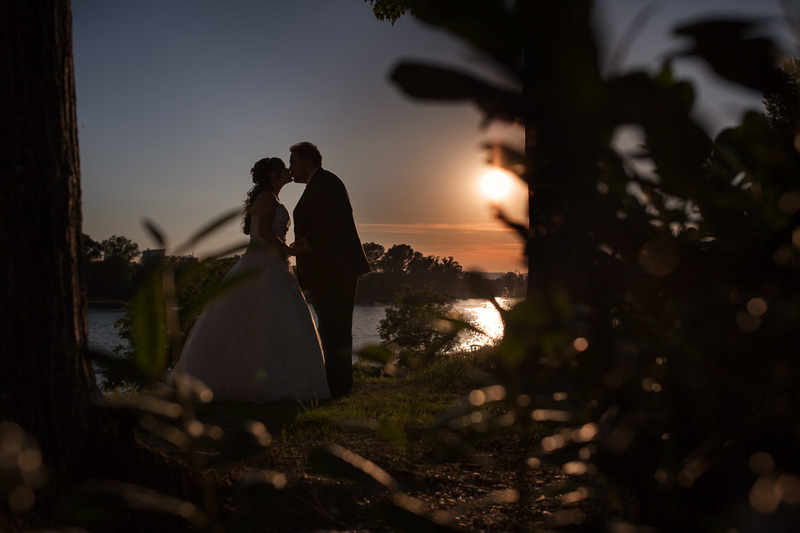 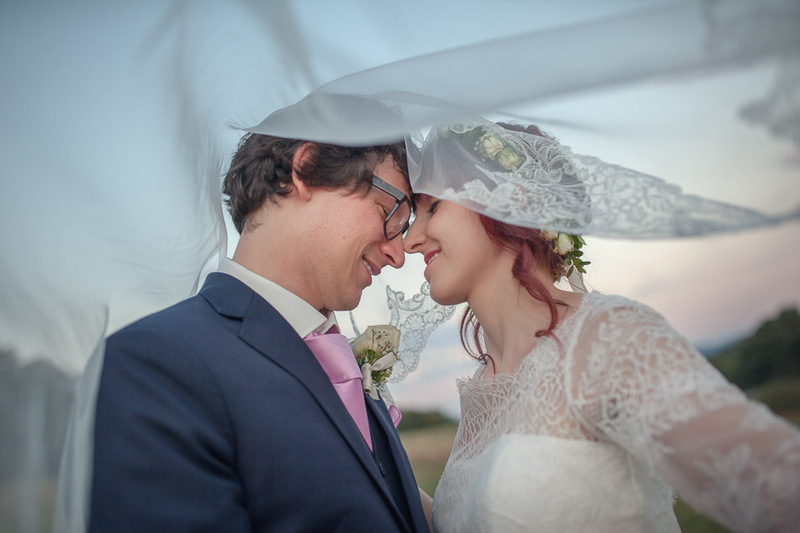 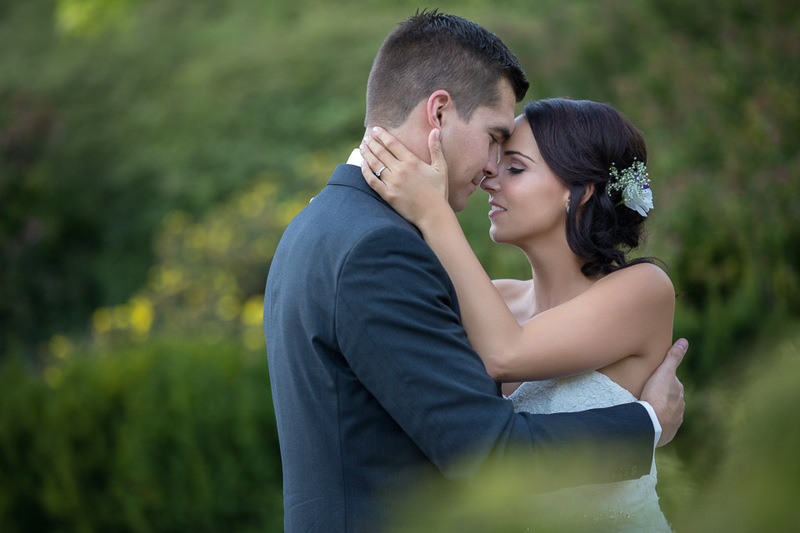 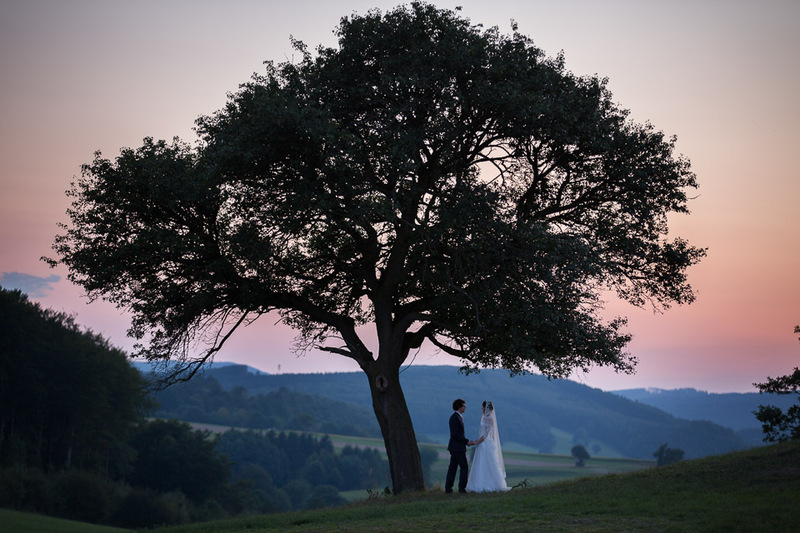 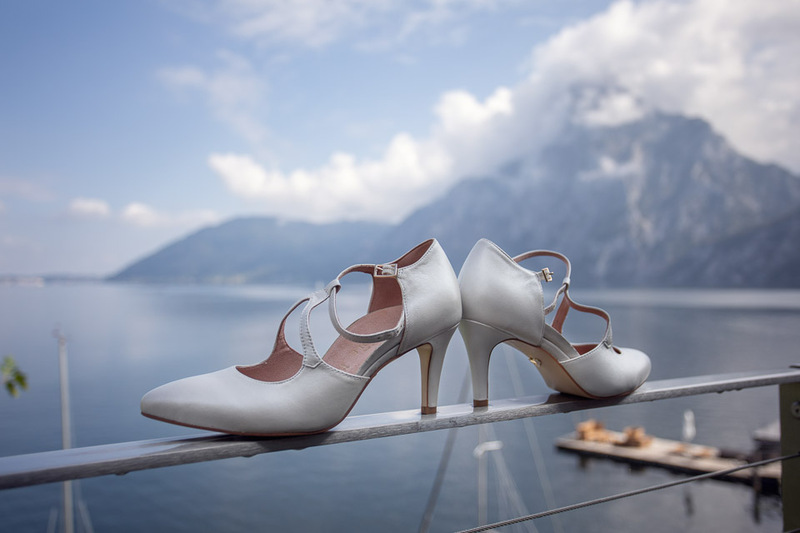 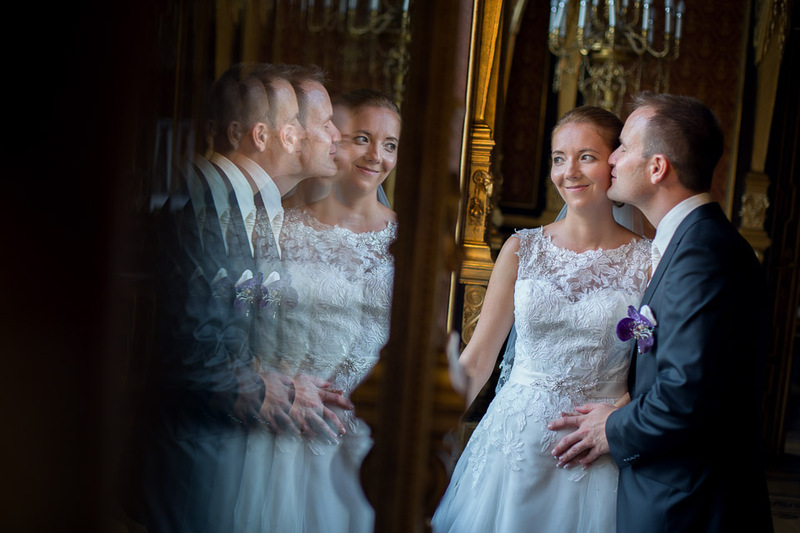 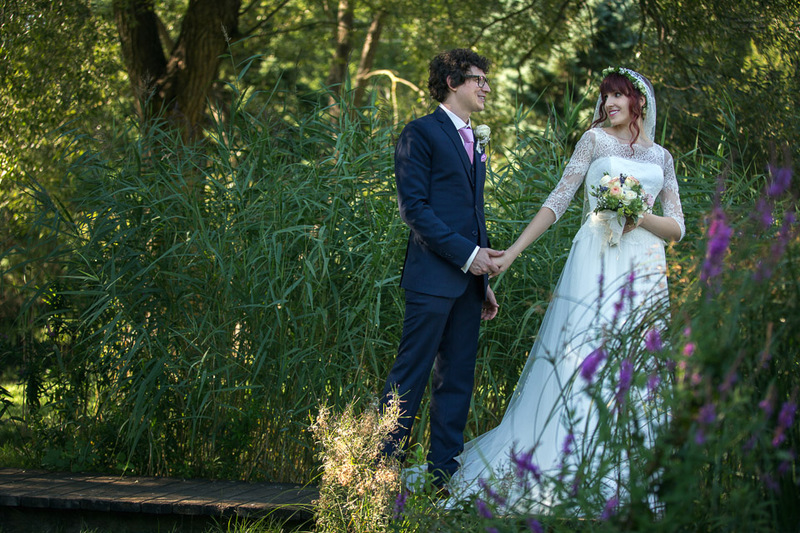 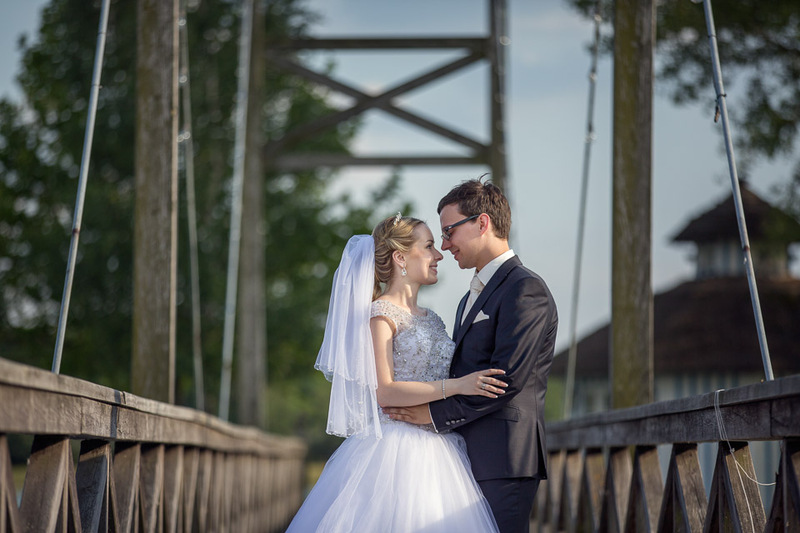 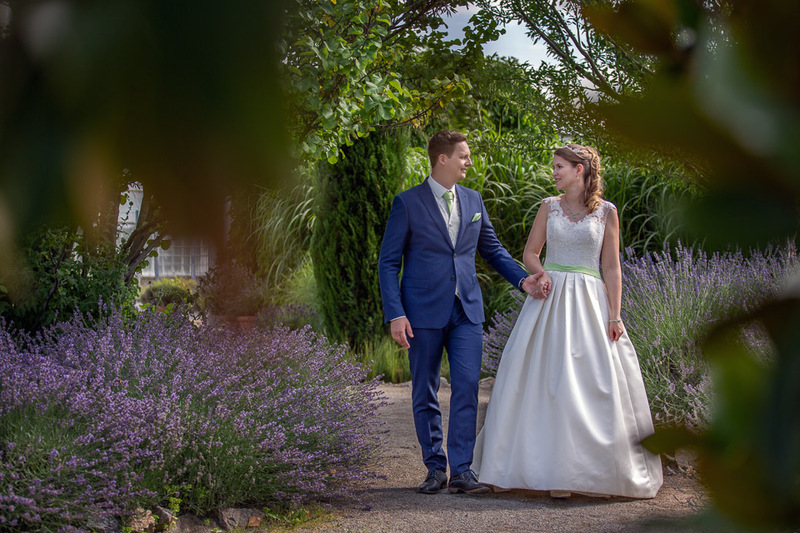 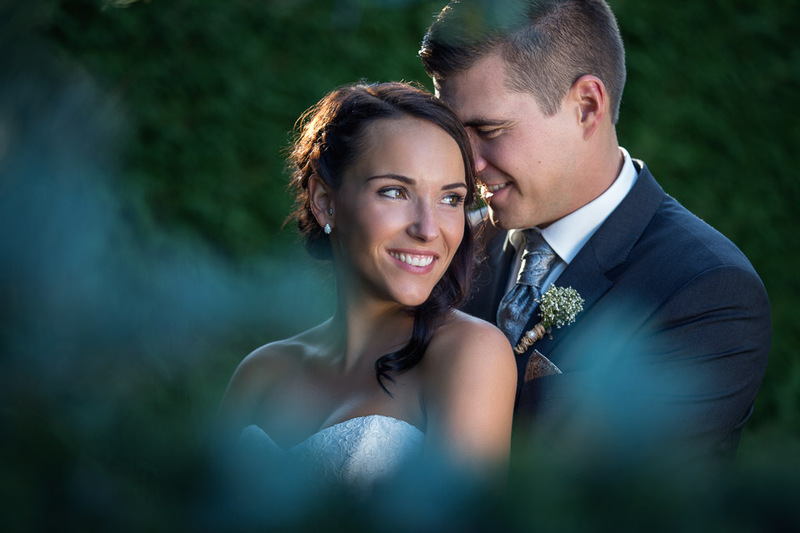 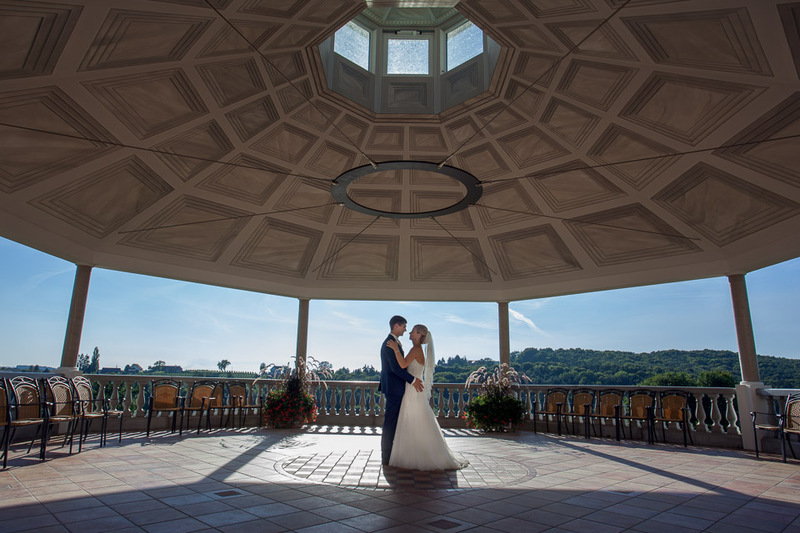 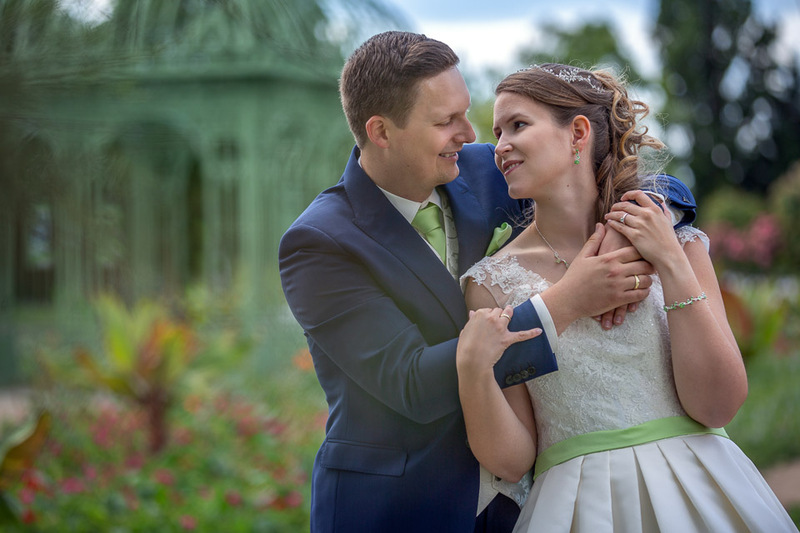 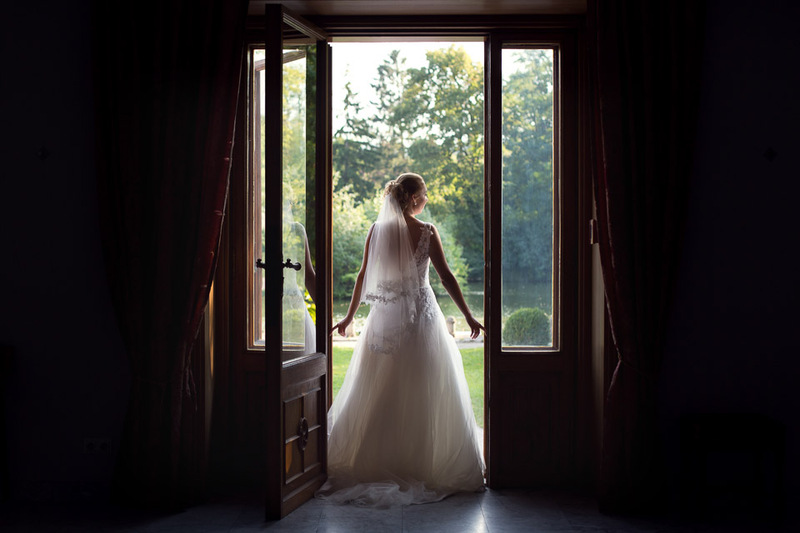 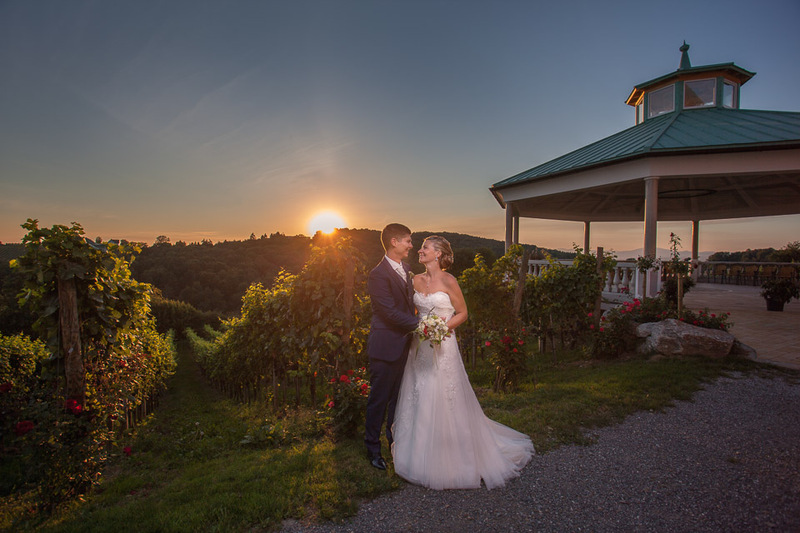 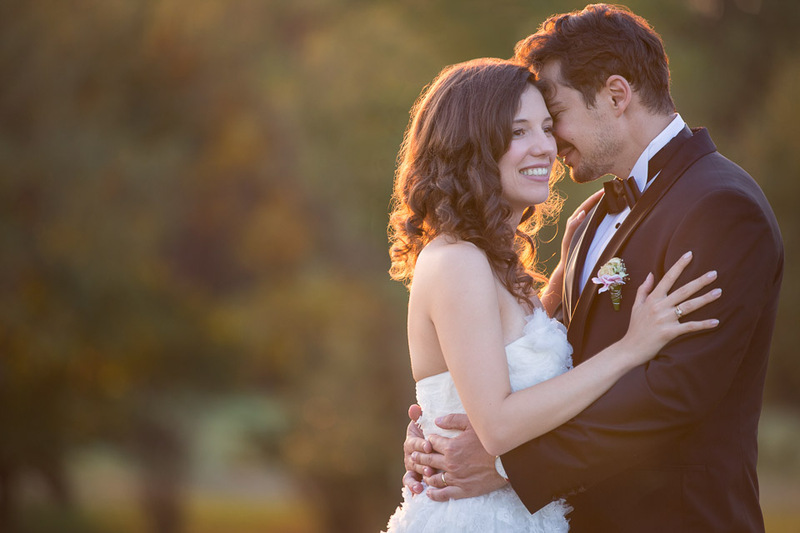 Weigert Images takes pre-wedding, wedding and engagement photography and cinematography assignments in Vienna and Austria. 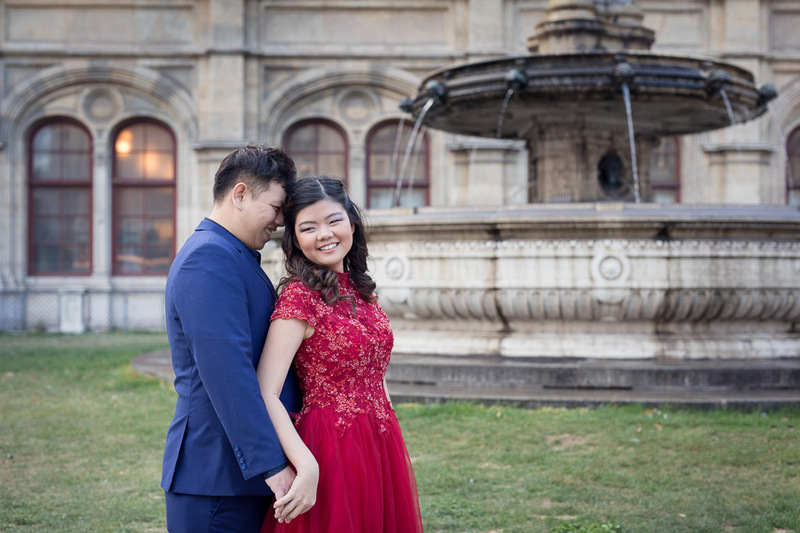 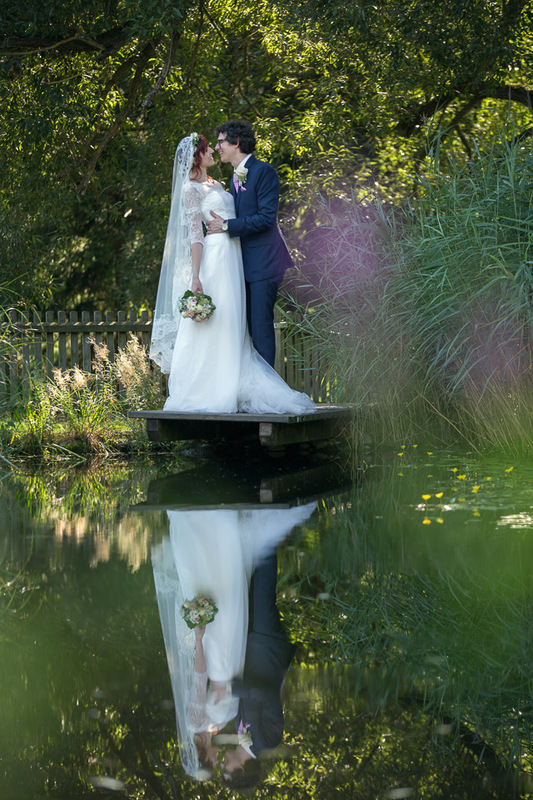 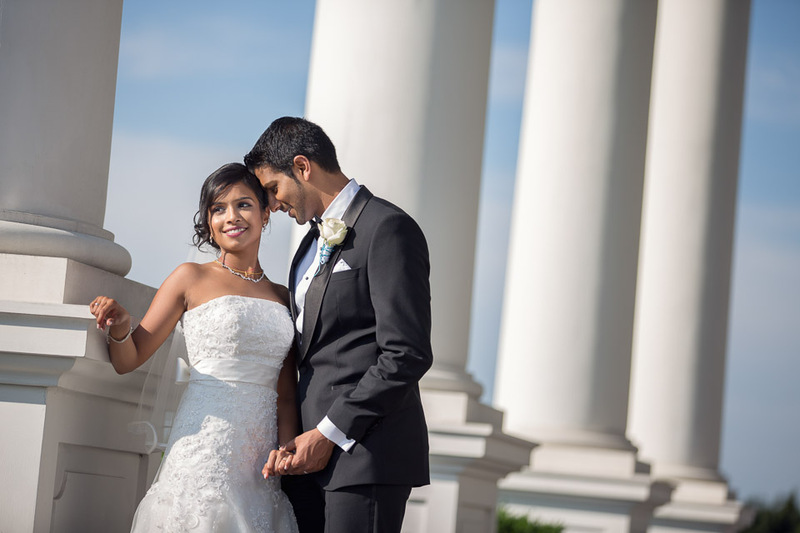 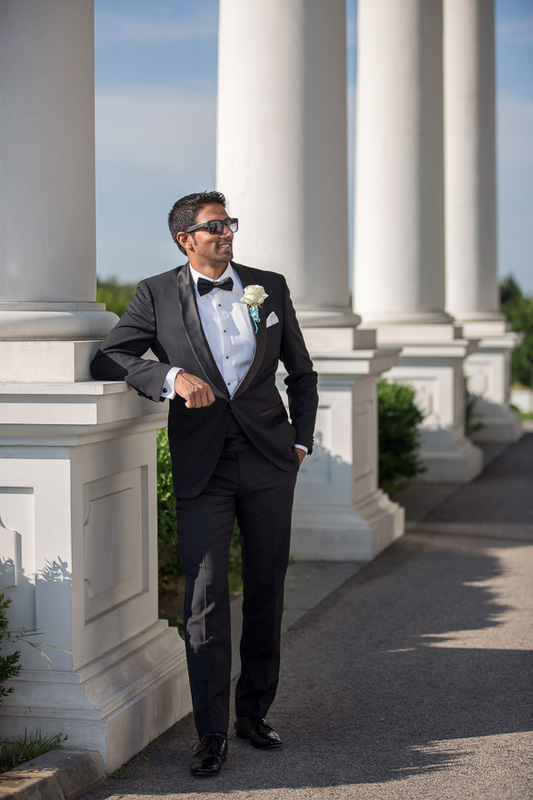 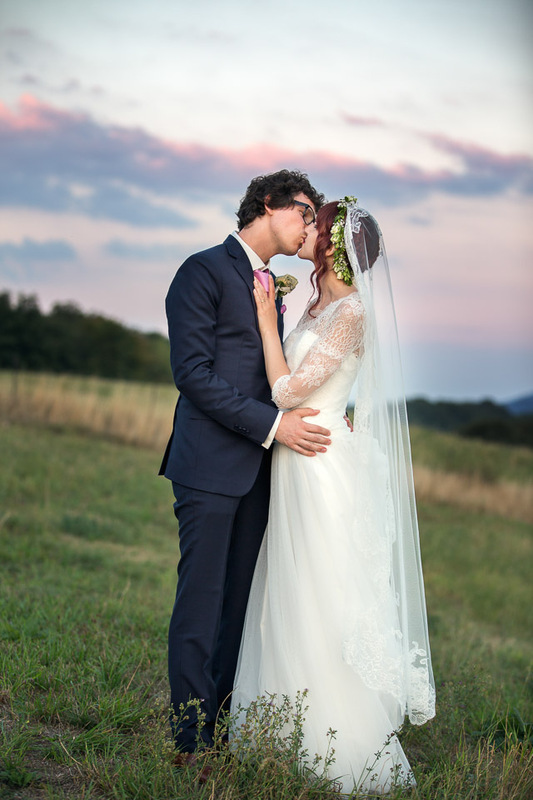 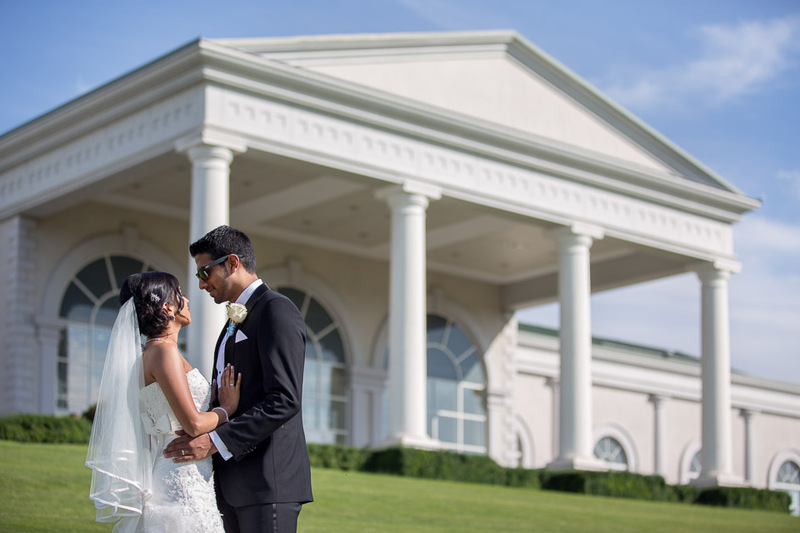 Please, have a look at our favorite selection of our pre-wedding photos and feel free to inquire for a quote!